Availability on request and secure reservation! 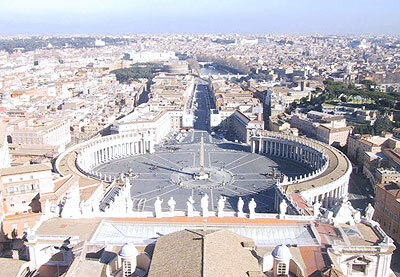 Rome Web Guide to discover museums and exhibitions, hotels and restaurants. Apartments and B&Bs ready for short rental period in all the districts of Rome: secure on line bookings. Rome Hotels Directory: choose your hotel, B&B and apartment in Rome by location, fee or category: secure bookings.